Bungee and shock cord plastic coated metal spiral hook ends. 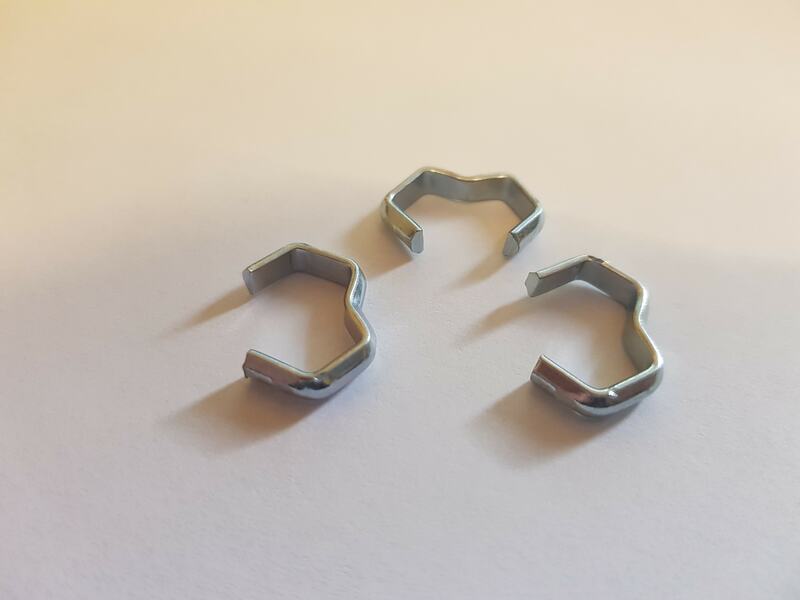 These thick spiral metal hooks offer a great solution to maing up your own bungee luggage straps, tie-downs and all manner of fittings made to the excact length that you require. 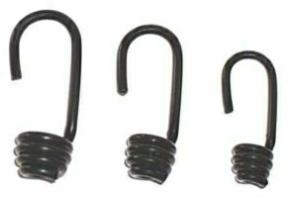 These metal hooks are suitable for 6mm, 8mm and 10mm bungee shock cord.